New teammate Charles Leclerc could force Sebastian Vettel to find “a new level” at Ferrari in 2019, according the German's former Formula 1 team boss Christian Horner. Horner oversaw Vettel's four championship-winning seasons at Red Bull, but also his final campaign at the team, in which he was roundly outperformed by newcomer Daniel Ricciardo. 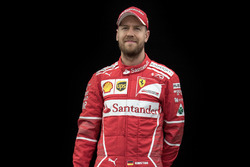 While he is yet to win a title for Ferrari, Vettel has had the better of teammate Kimi Raikkonen in his three years at the Scuderia so far, and Horner believes the Finn's replacement Leclerc is likely to make the four-time championship's life more difficult. Despite Ferrari producing much more competitive F1 cars in the past two years, Vettel suffered two heavy defeats against Lewis Hamilton in the drivers' championship, while the Scuderia has not succeeded in ending Mercedes' streak of constructors' titles. 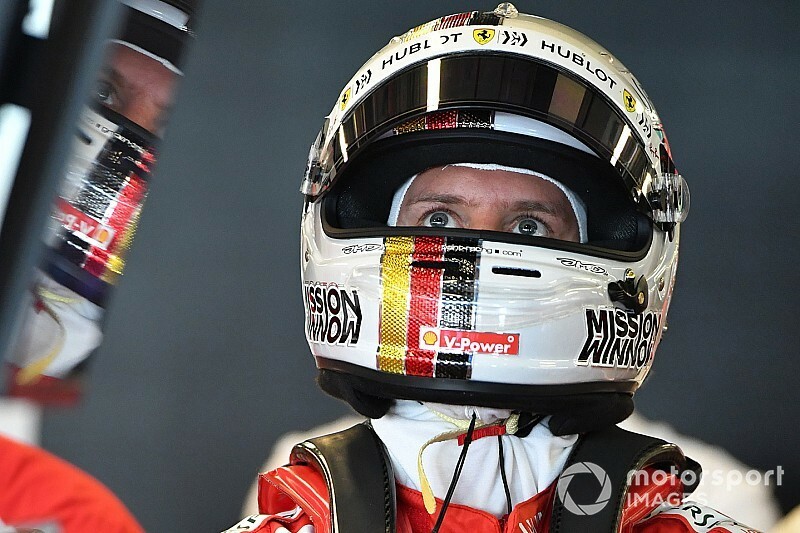 Speaking about Vettel's position within Ferrari, Horner said: “I’m sure he must be supportive of the changes that have been made, and of course there’s so much expectation when you’re the number one driver at Ferrari. Binotto previously oversaw Ferrari's engine programme before serving as the F1 outfit's tech chief, and his latest promotion has been questioned by former Jordan F1 designer Gary Anderson – who reckoned the move would “dilute Ferrari's technical effort”.